& Bolinda Audio recording in English. read by Australian actor, Caroline Lee. I can confirm that being ensconced under a feather doona late at night – with rain pelting the tin roof – while listening to Caroline’s voice, was a delightful experience! Caroline is an extremely gifted actor and narrator who has worked extensively in theatre, film and television. She’s performed for various theatre companies including Melbourne Theatre Company and Playbox. Caroline has also acted in numerous film and television productions such as: Blue Heelers, Halifax FP, Dogs in Space and the internationally popular drama, Neighbours. 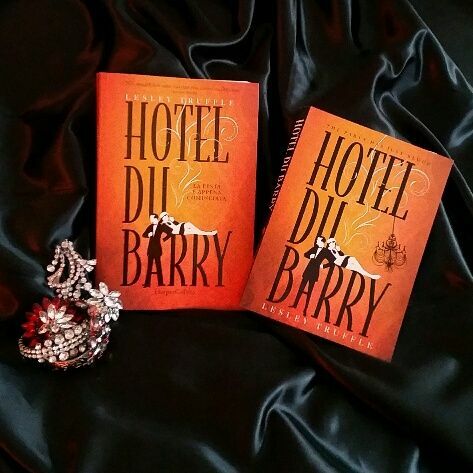 Hotel du Barry is published in Spanish translation by Harper Collins Iberica, S.A.
First published (in English) by Harper Collins Australia, 2016. 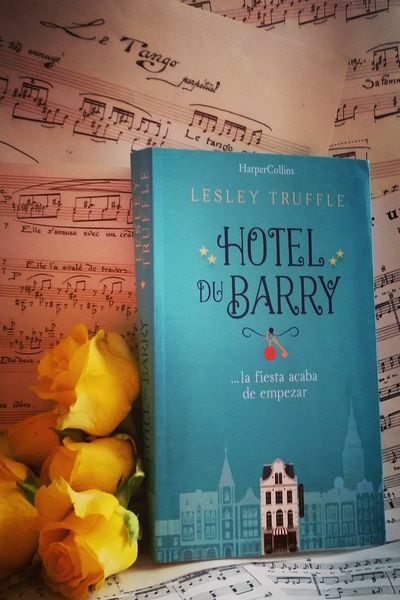 Translated into Italian by Harper Collins Italy 2016, into German by Harper Collins Germany 2017 and into Spanish by Harper Collins Ibérica, SA 2017. August 2018 now over 82,563 hits! 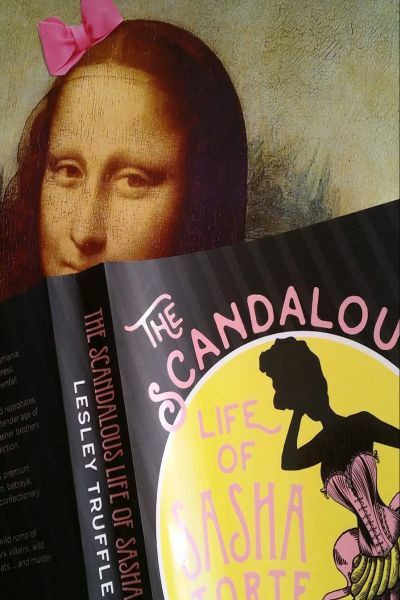 The Scandalous Life of Sasha Torte & The Hotel du Barry (read by Lesley Truffle) can now be sampled at The Narratives Library – readings are 5 minutes. What is the Narratives Library? The Narratives Library has been created around one simple idea, we all love stories. How much more wonderful can it be then to hear the voice of the person who wrote the story , reading their own words just for you? This library provides a permanent, online resource for community radio stations, educational institutions,book clubs, writers and readers – anyone who is interested in books , stories and writing. Karena Wynn-Moylan is the creator of The Narratives Library. 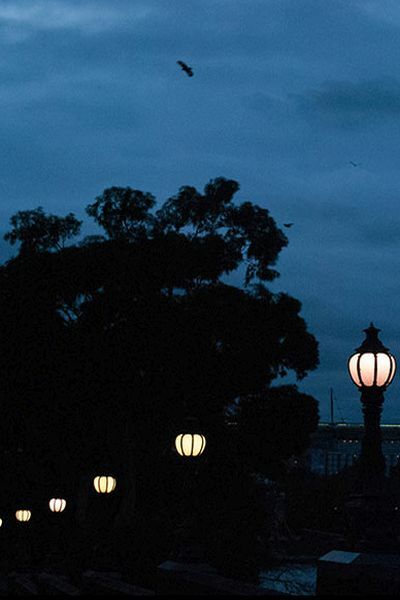 Karena hosts Narratives Library recordings on her Bay FM Arts Canvass show, Thursday’s 9-11am. Listen to small excerpts from authors reading on many different themes by clicking on the tab that interests you in the top bar or use the box on the right hand side of the page . You can also search for authors by name in the INDEX page. The Book covers in the gallery below also link to category pages that the author is placed on. 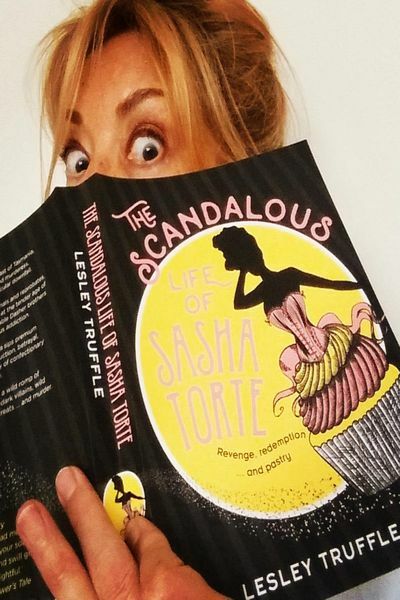 Review & Guest Post by Lesley Truffle. 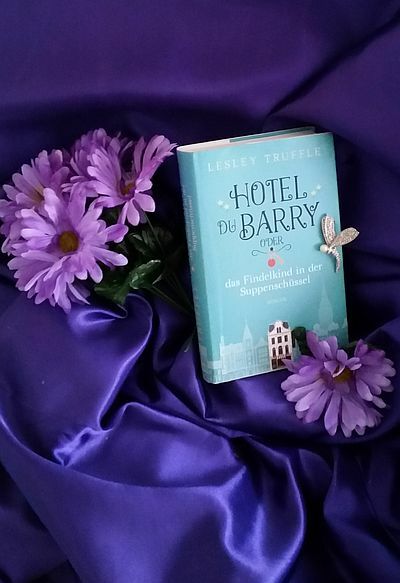 Cover image of German edition by Lesley Truffle.